Papa’s Got A Brand New Pigbag remixes – hear ’em now! 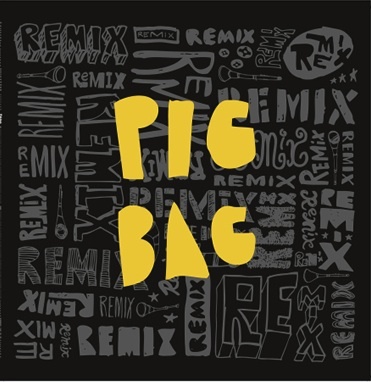 You can listen to the new official Pigbag remixes of “Papa’s Got A Brand New Pigbag” at the official Pigbag website – http://www.pigbag.co.uk – The tracks will be released on 12″ vinyl and digital downloads on 14th June, just as the World Cup gets going. Pigbag for unofficial England theme song maybe?